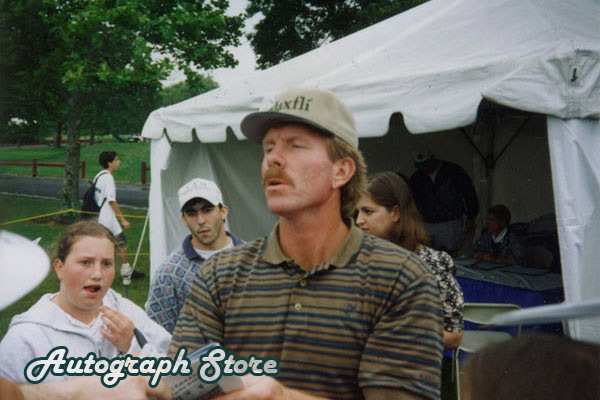 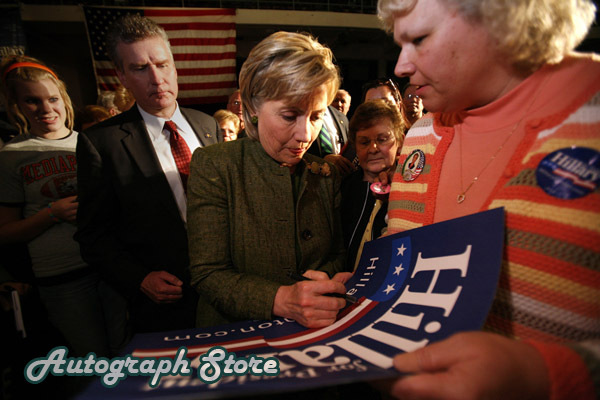 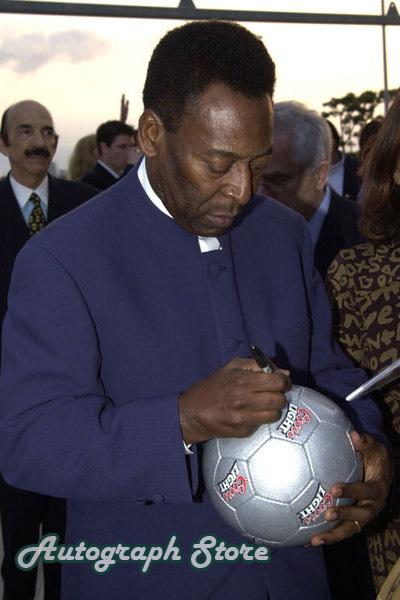 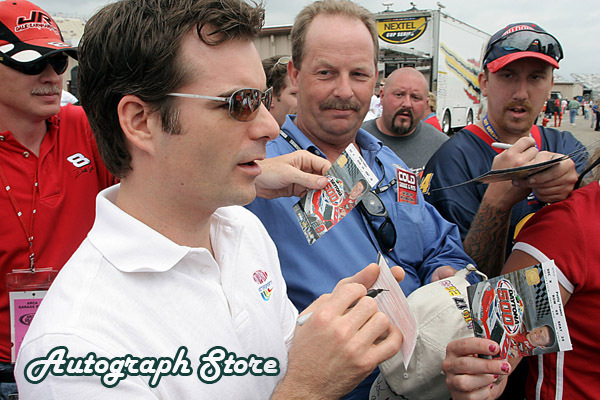 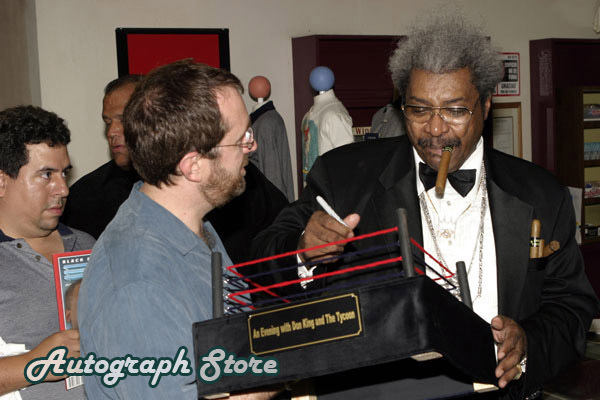 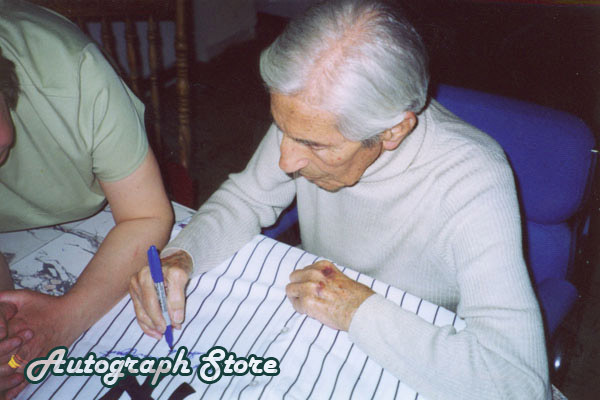 In today’s market of collectible signed photos, authenticity is paramount. 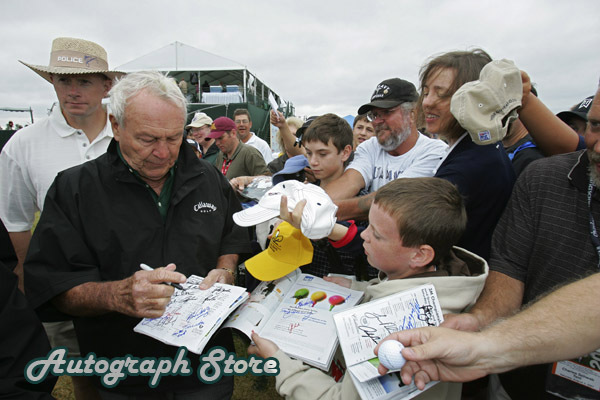 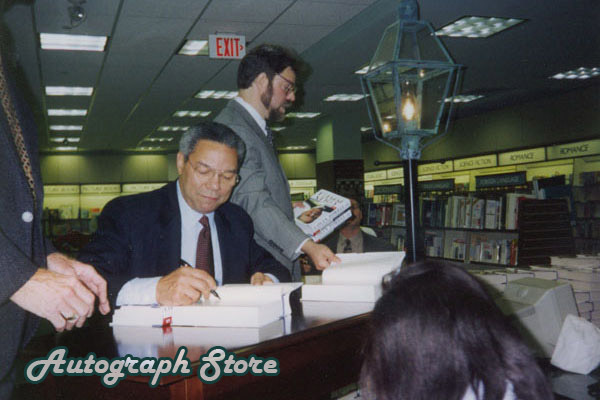 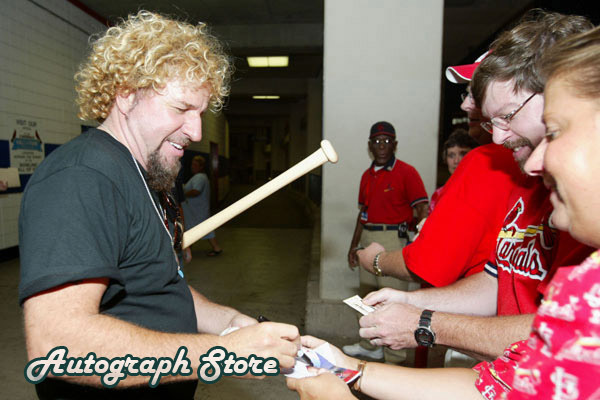 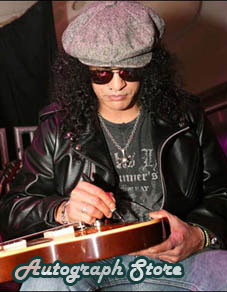 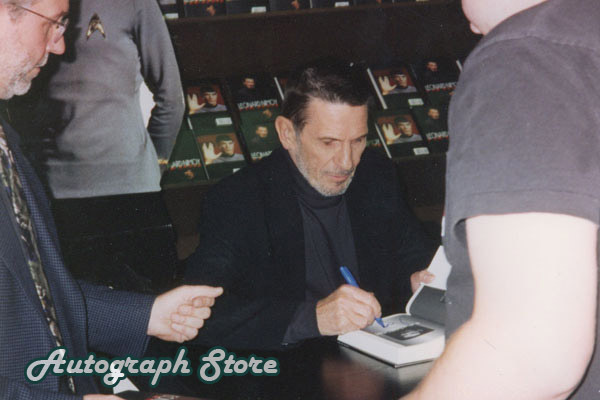 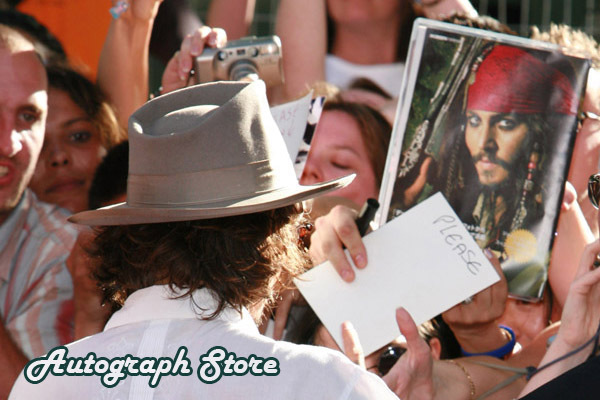 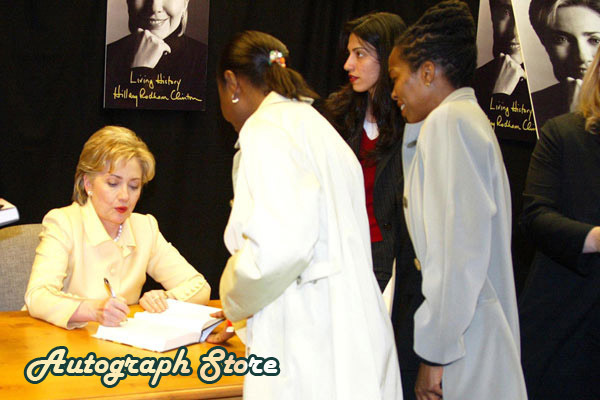 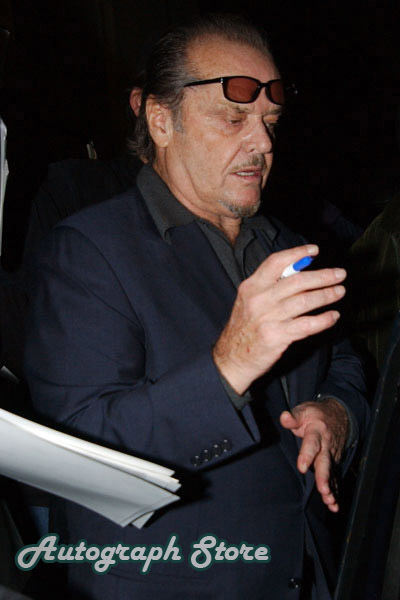 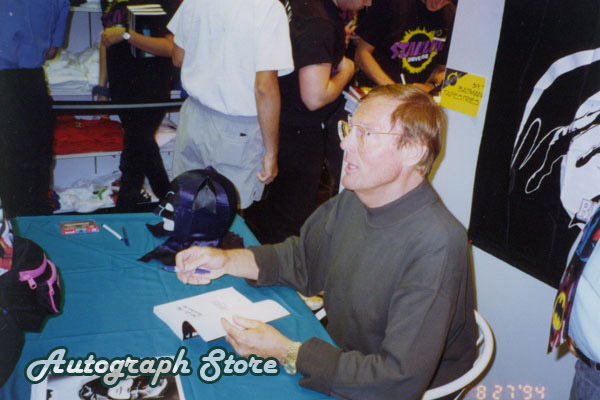 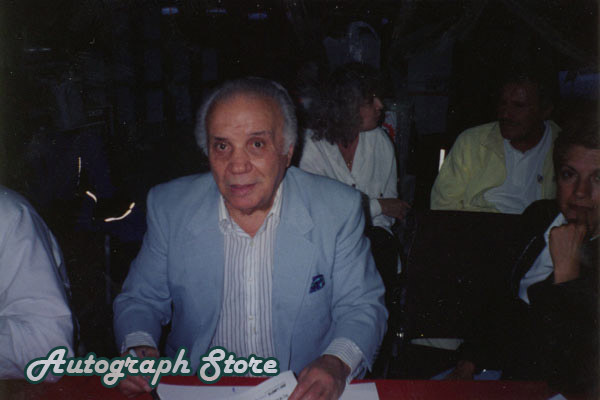 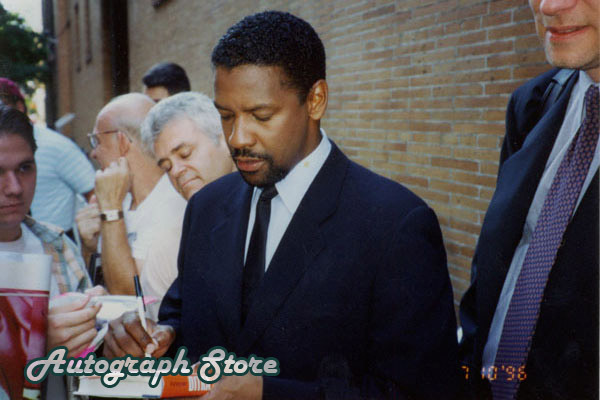 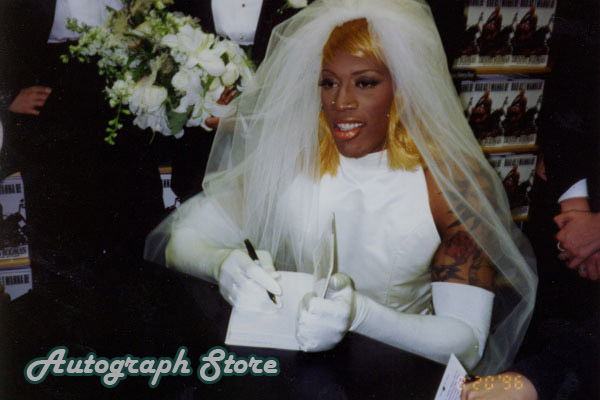 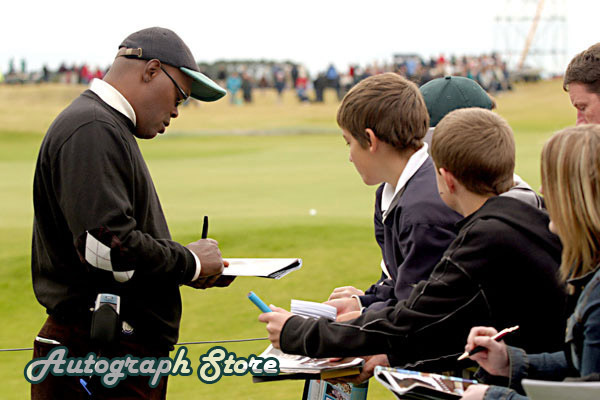 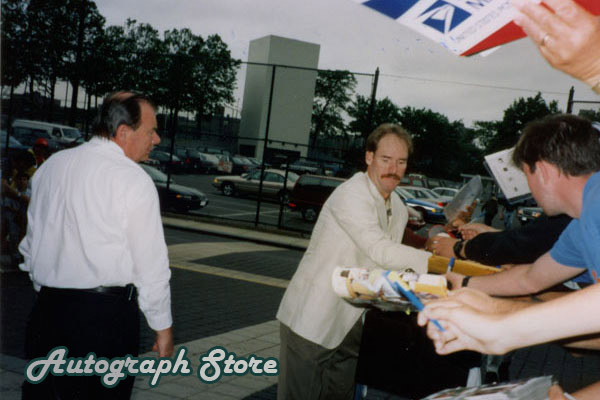 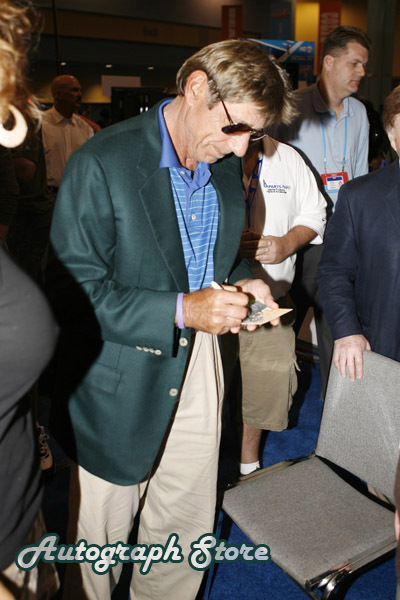 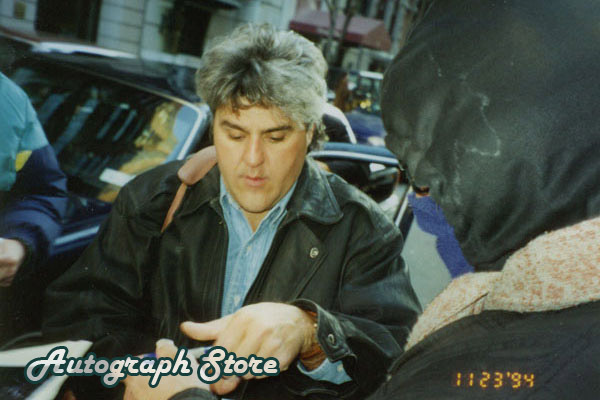 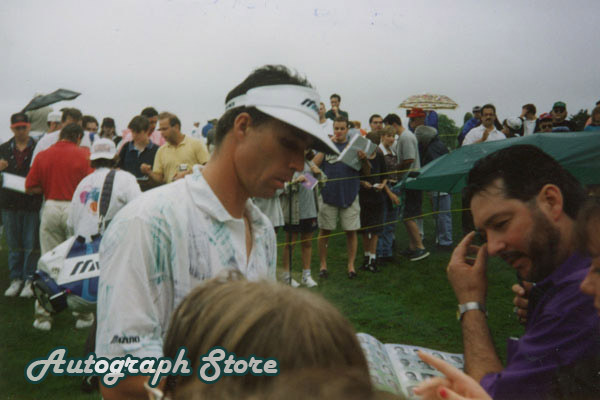 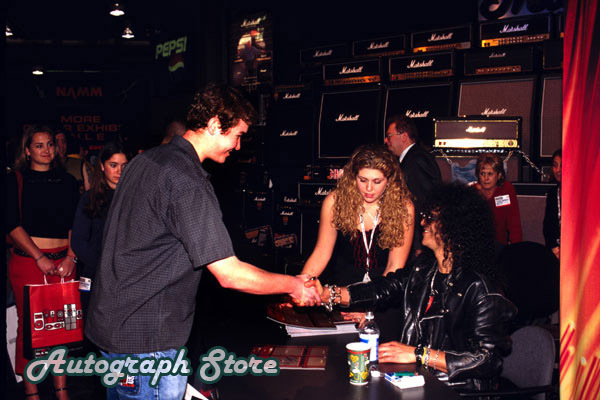 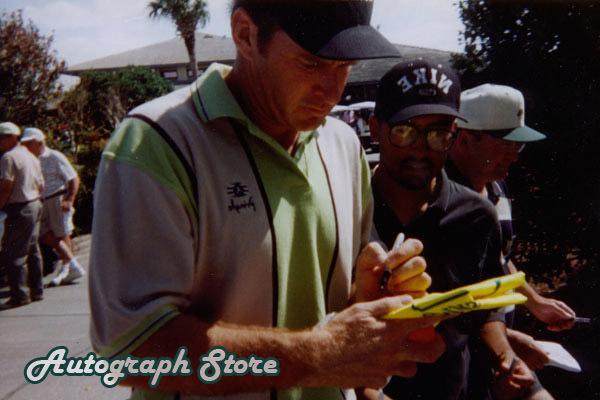 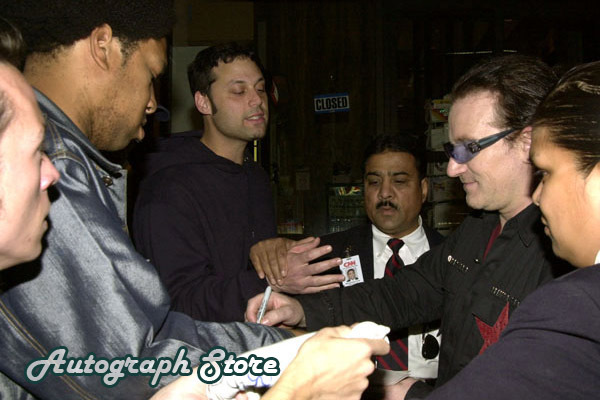 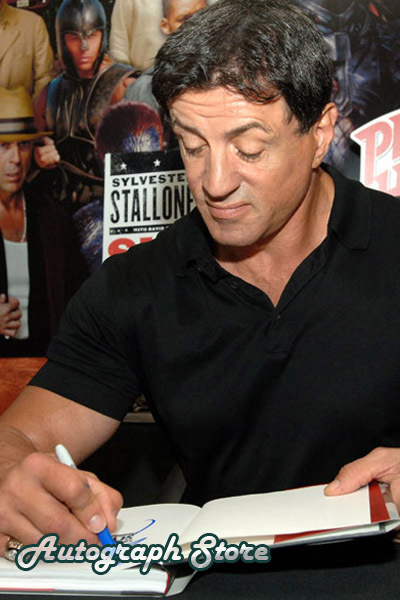 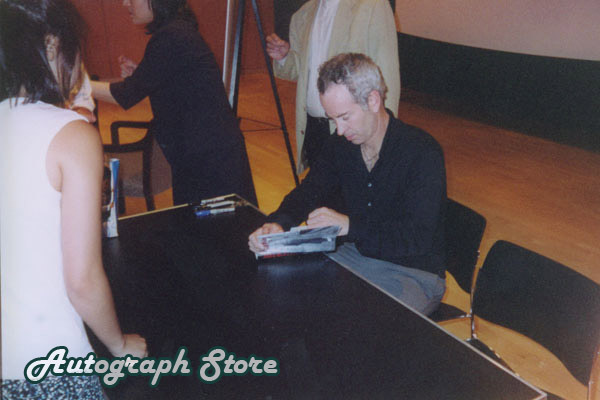 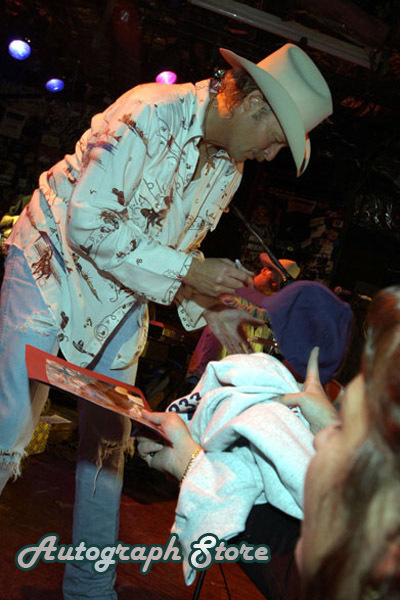 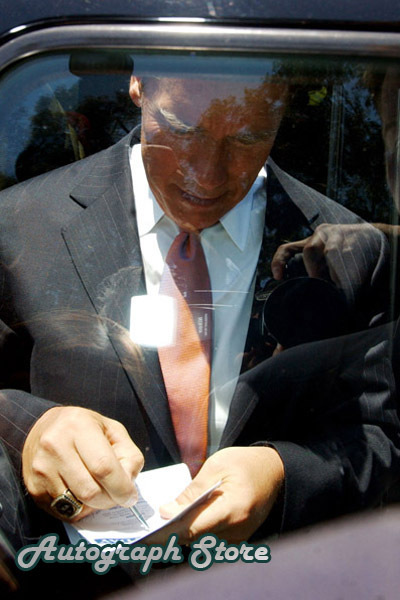 At AutographStore.com, we want to show all our customers verifiable proof that we procure our signed pictures day in and day out in person, directly from the celebrities themselves. 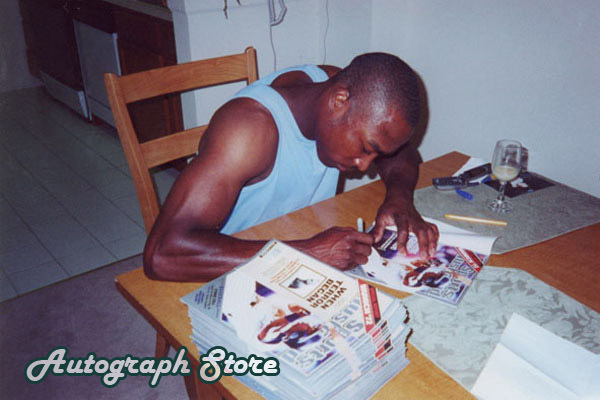 Please remember we do not buy or trade collectible signed photos, obtain them in the mail or in any other fashion. 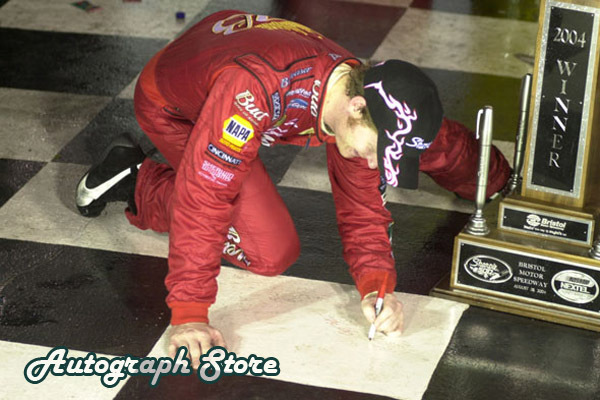 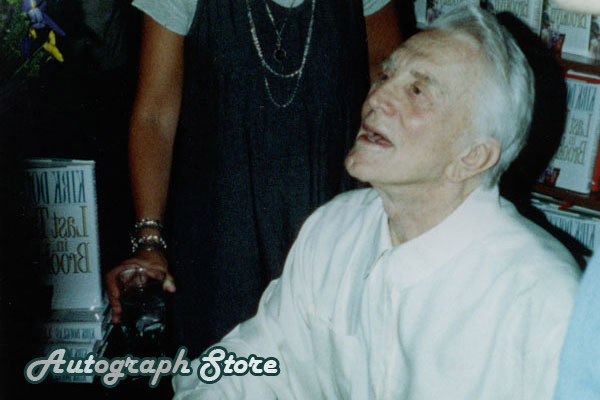 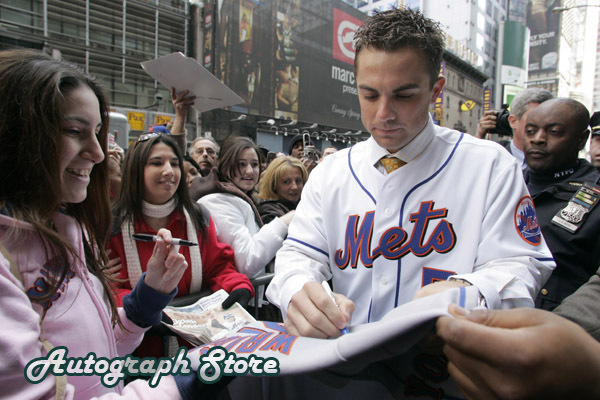 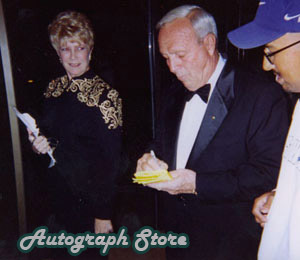 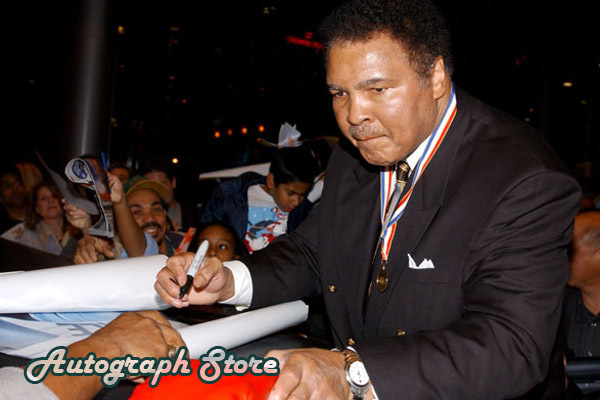 Our signed authentic photos are witnessed and verified in person. 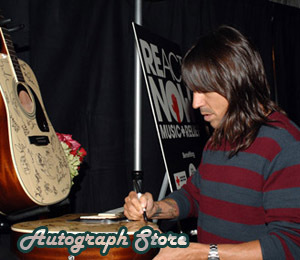 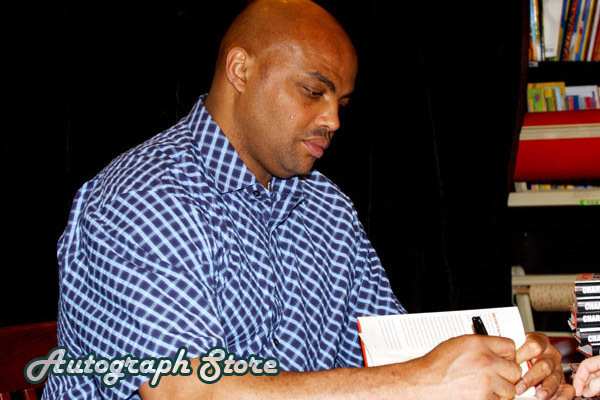 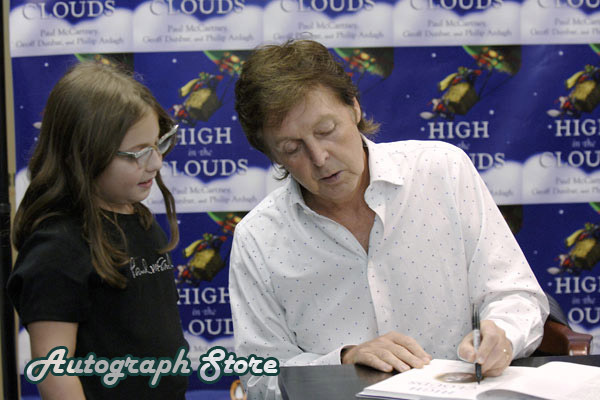 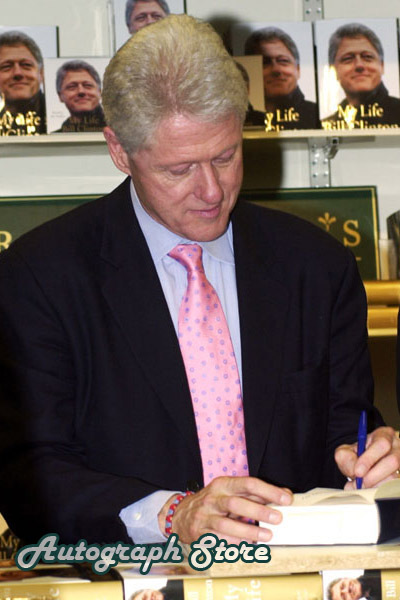 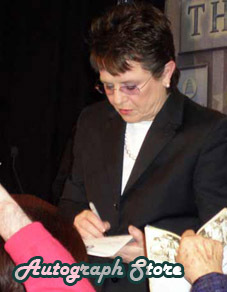 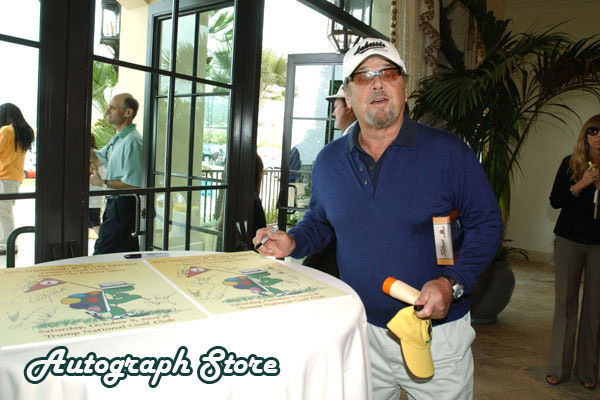 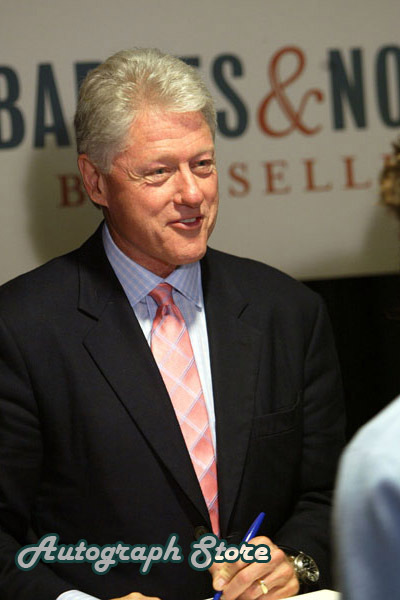 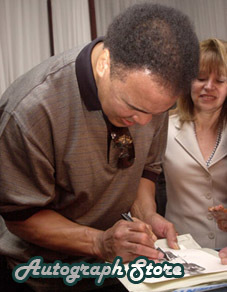 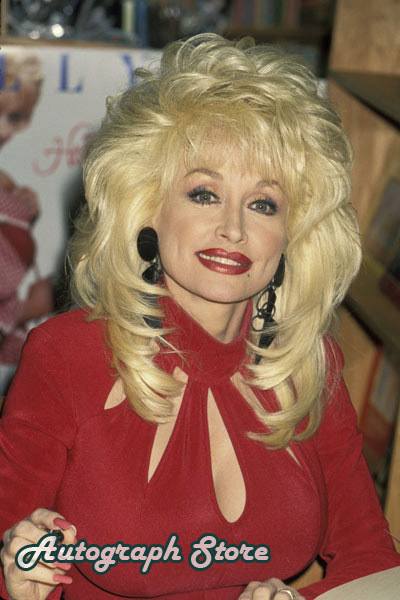 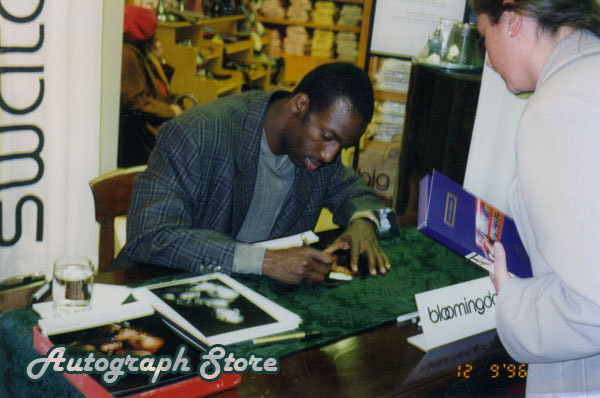 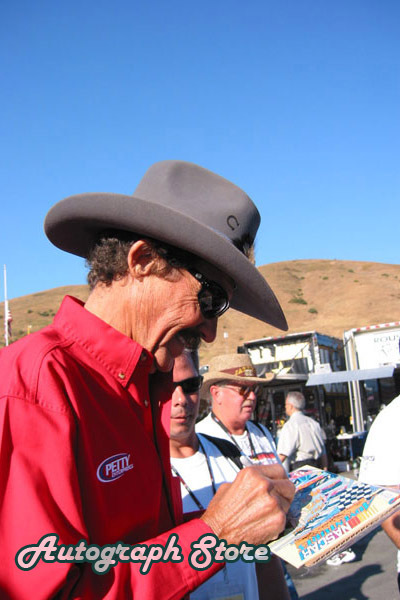 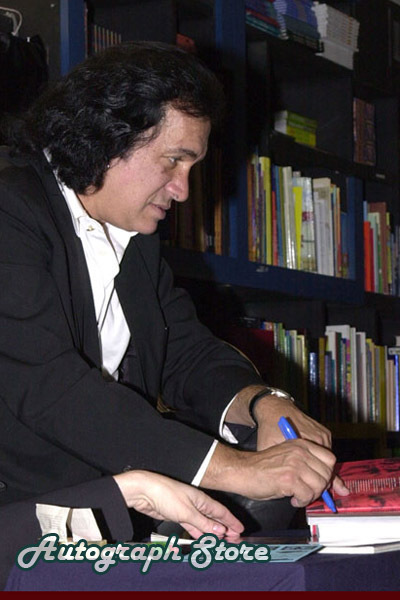 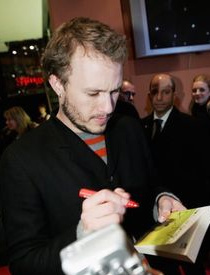 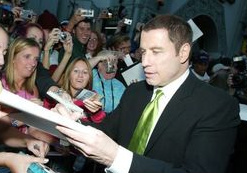 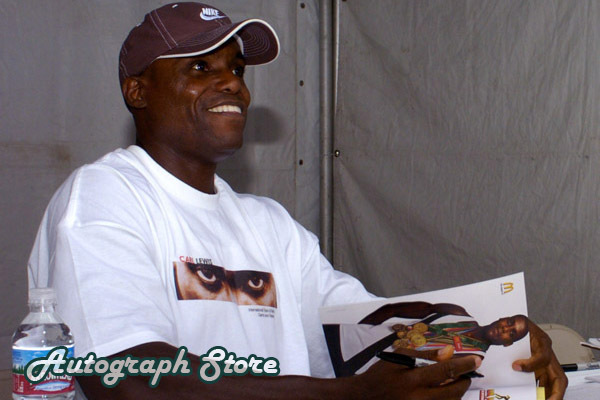 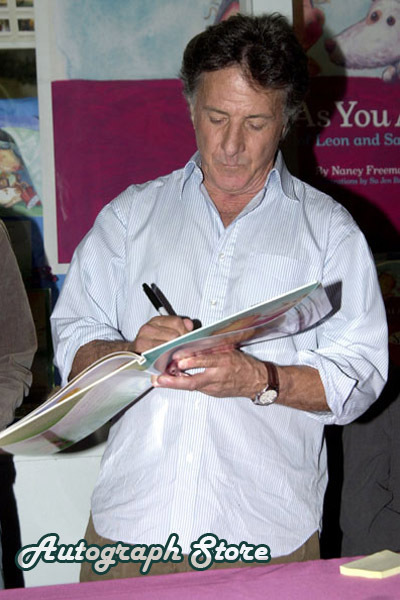 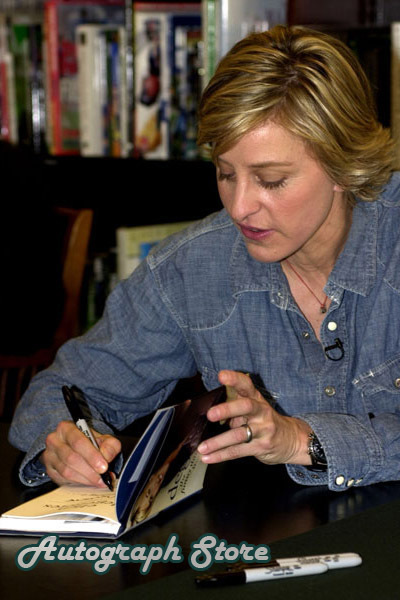 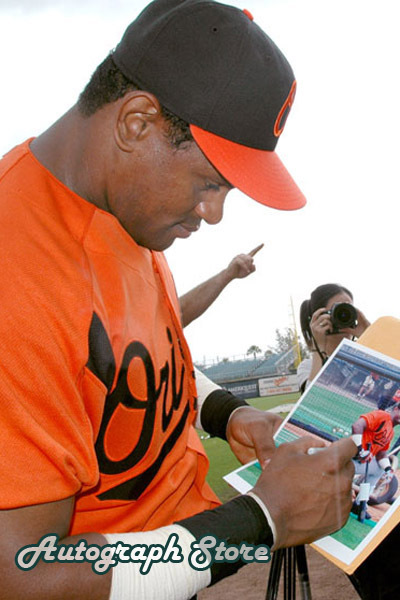 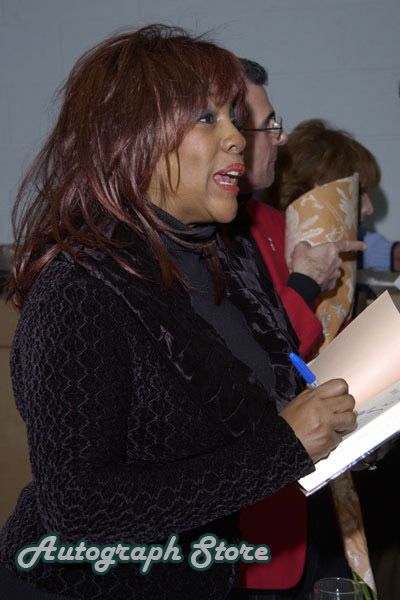 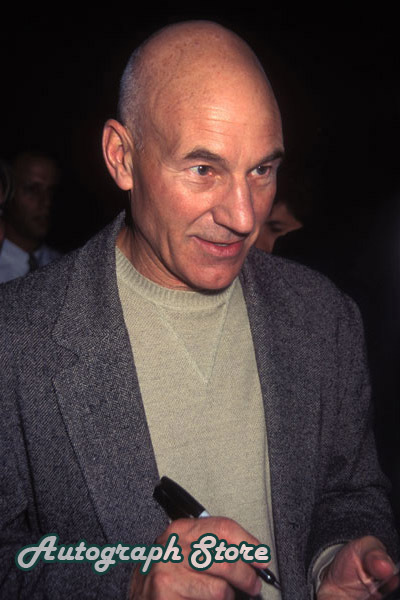 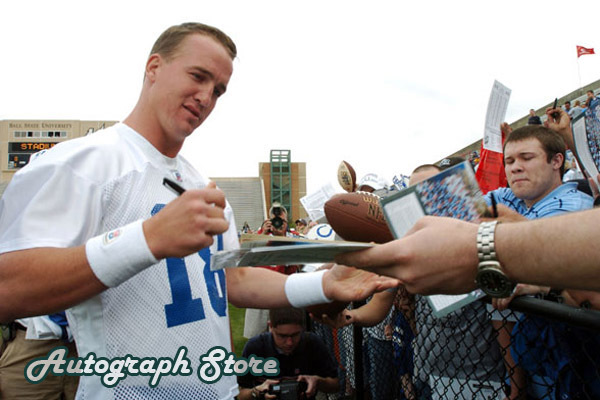 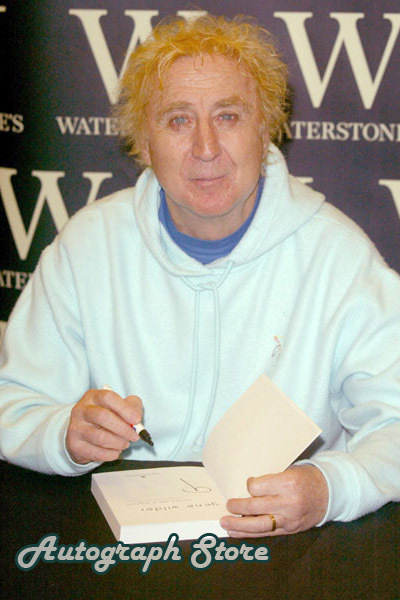 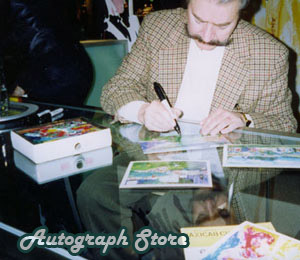 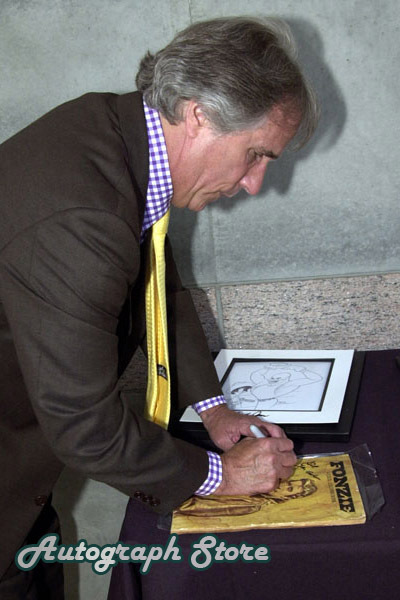 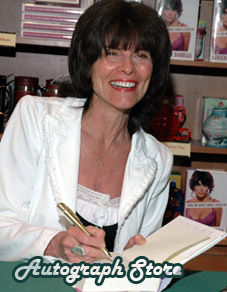 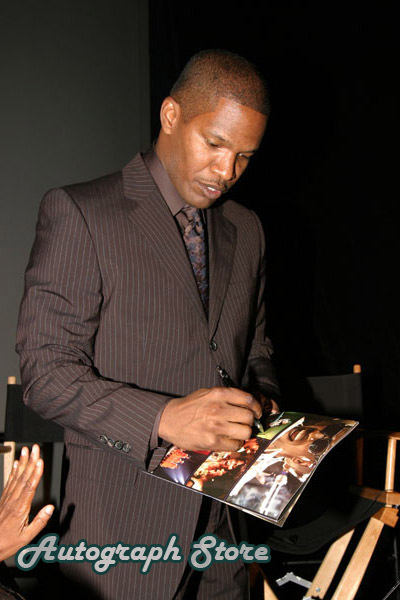 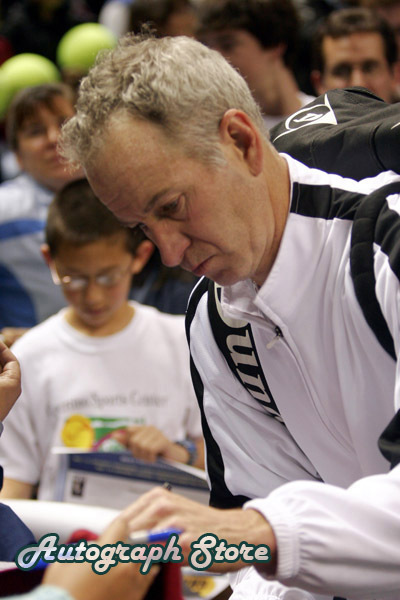 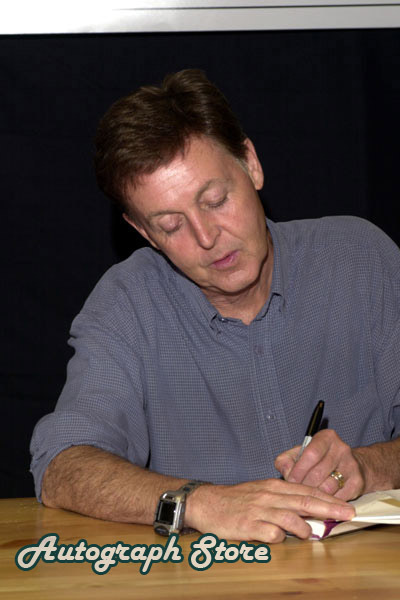 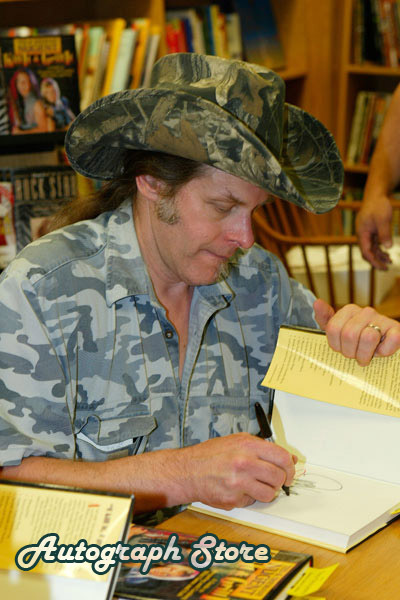 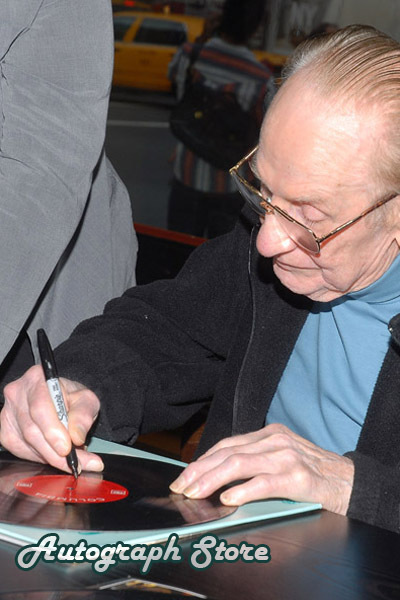 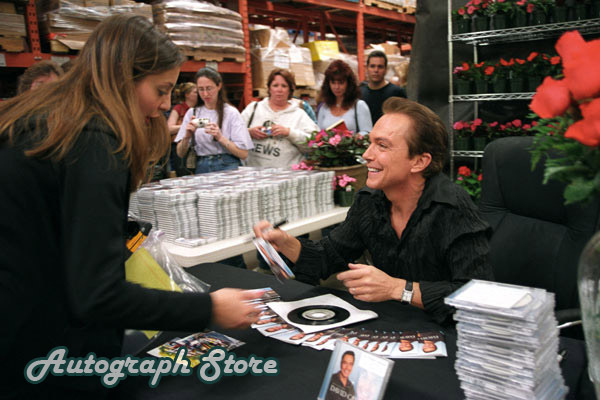 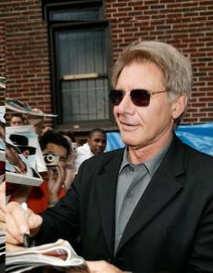 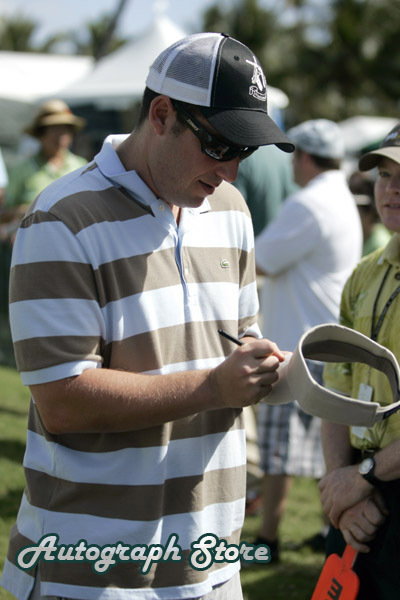 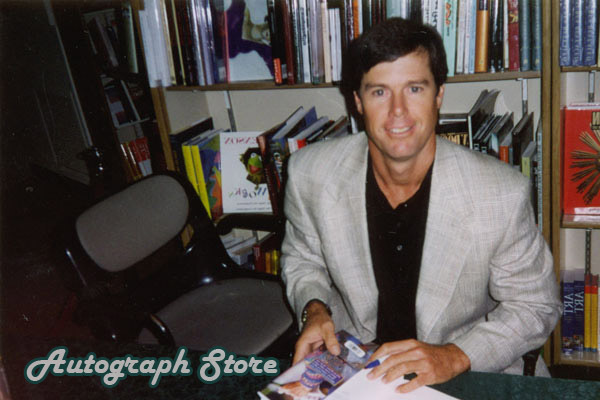 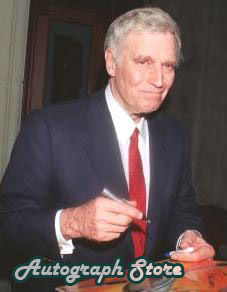 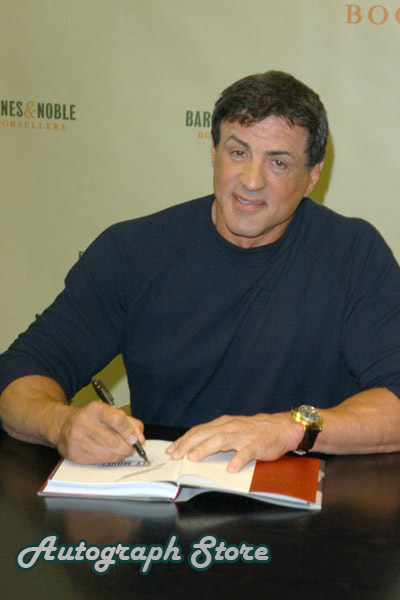 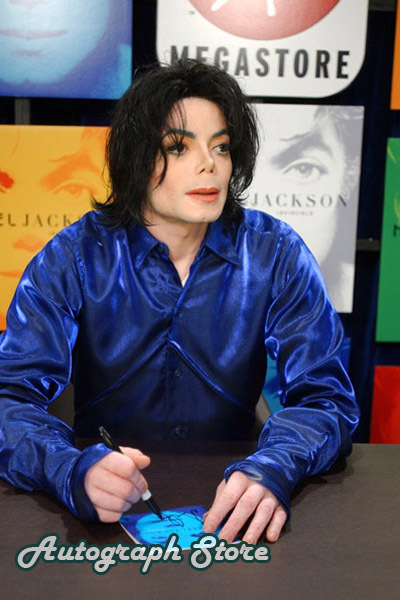 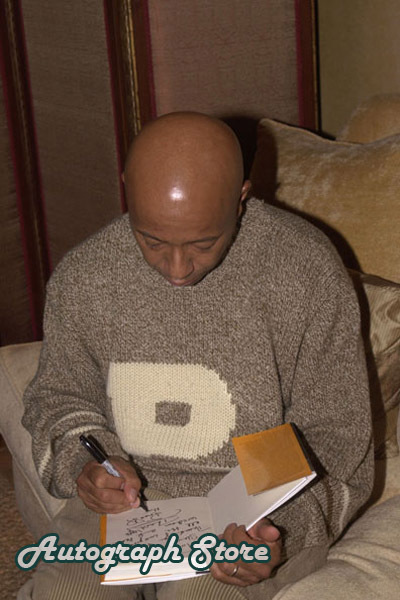 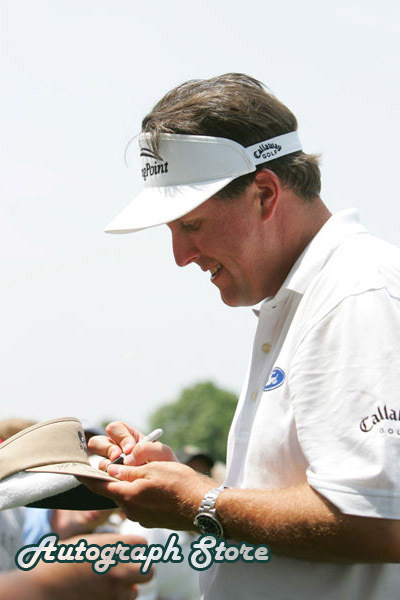 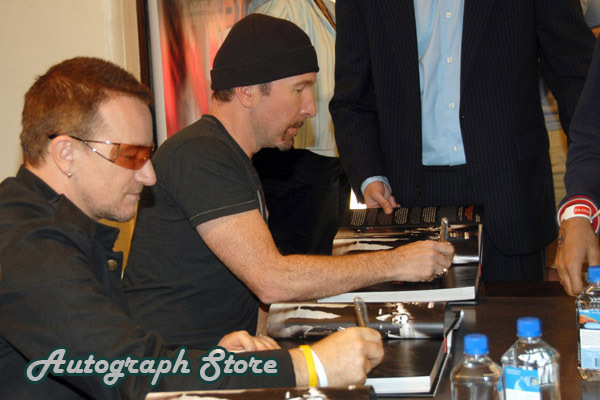 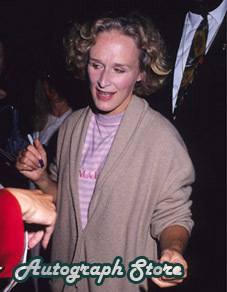 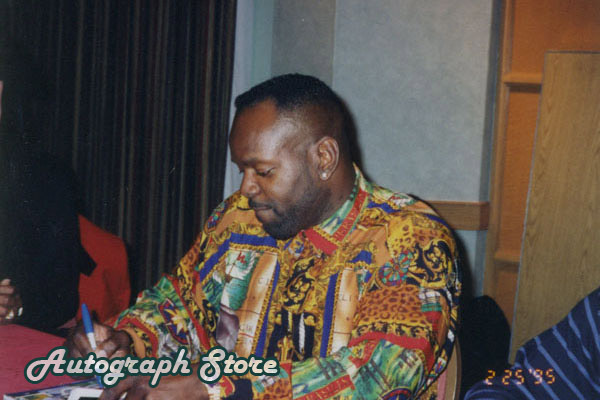 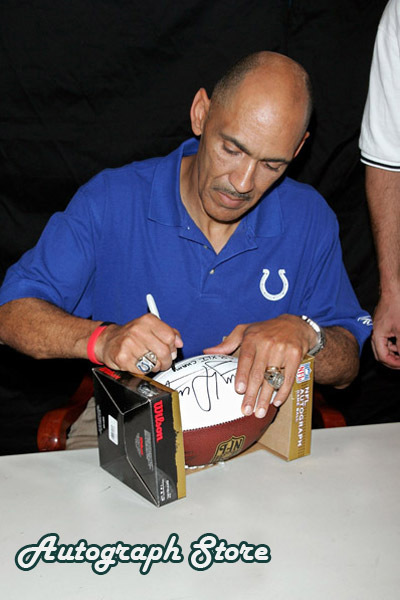 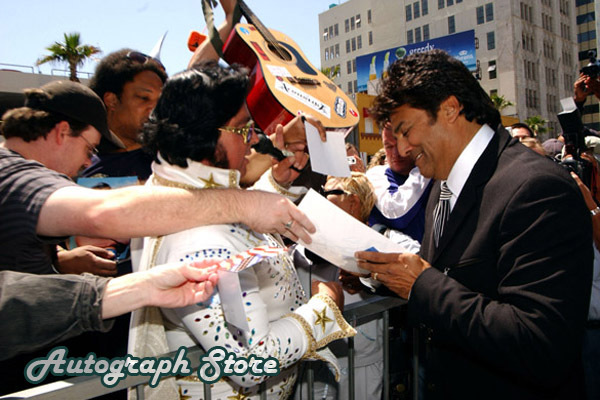 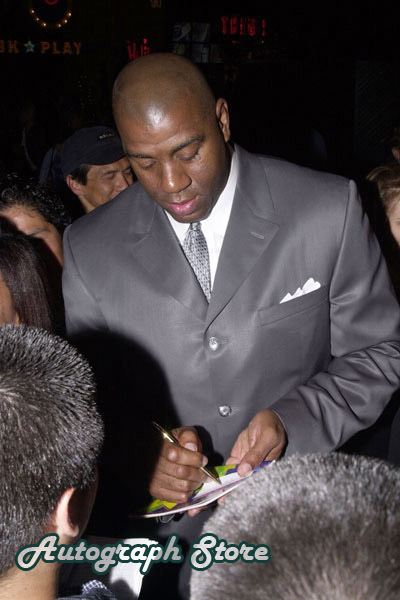 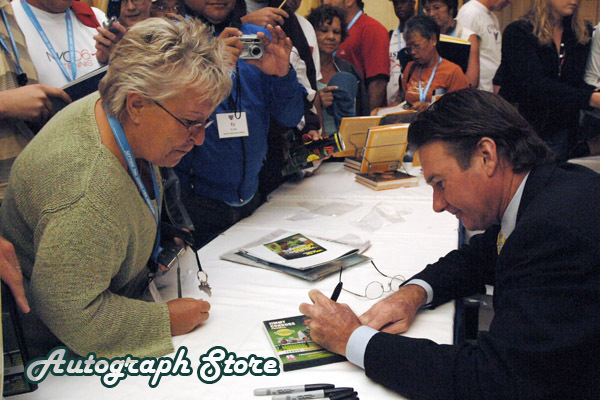 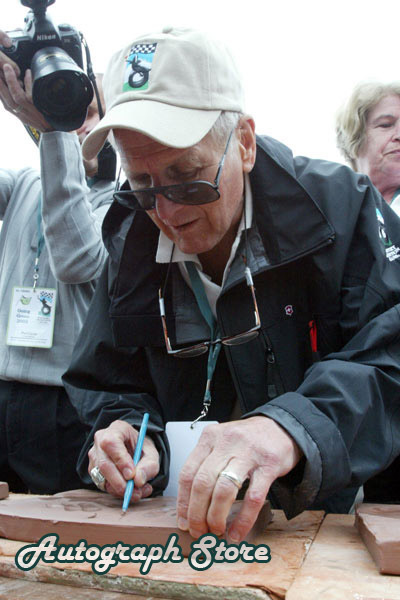 Please take some time to check out our scrapbook of celebrities signing for our collectors. 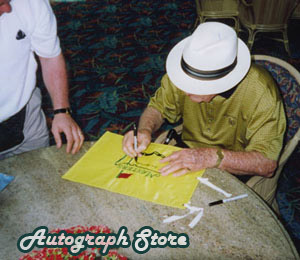 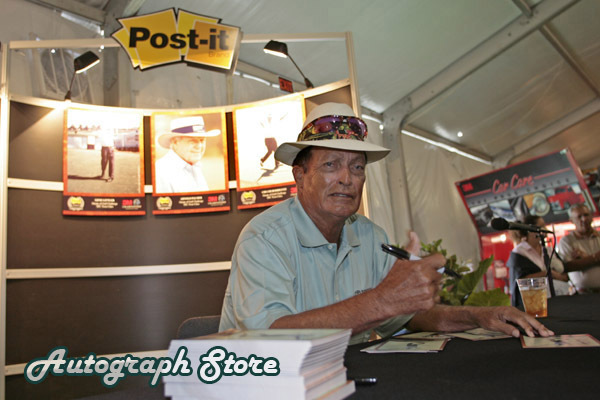 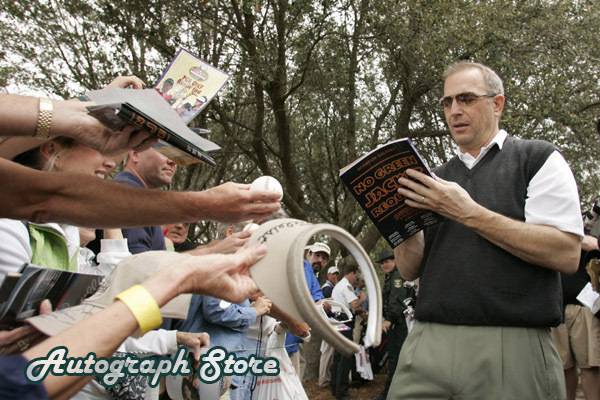 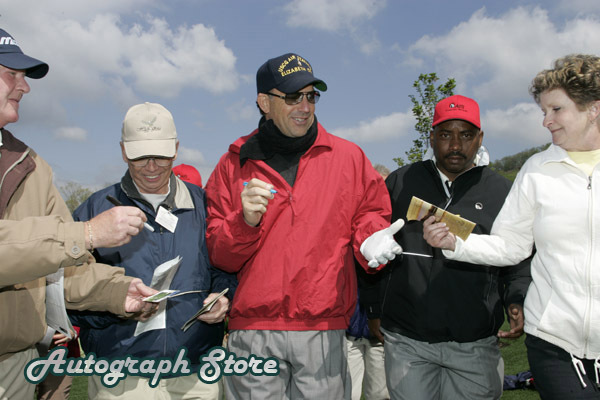 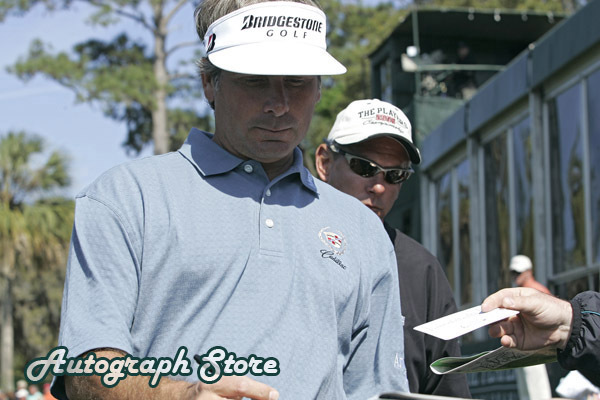 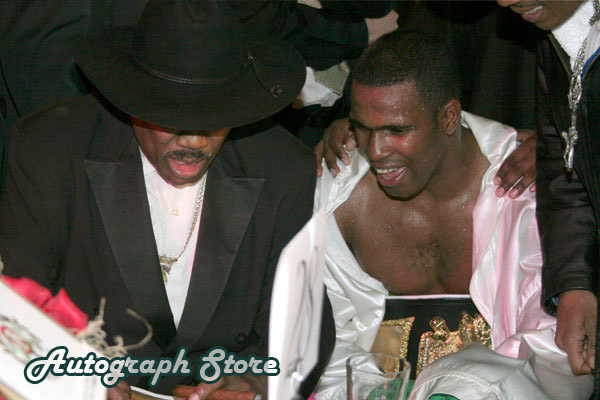 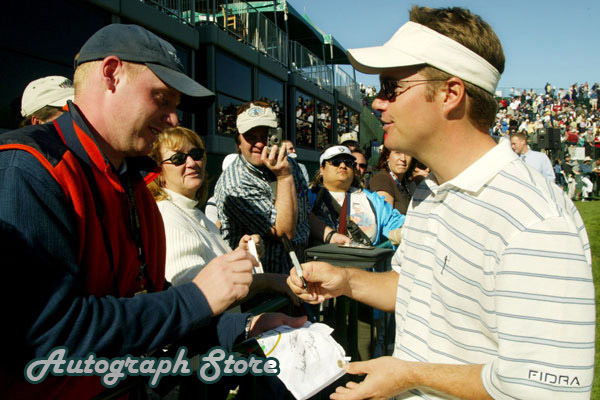 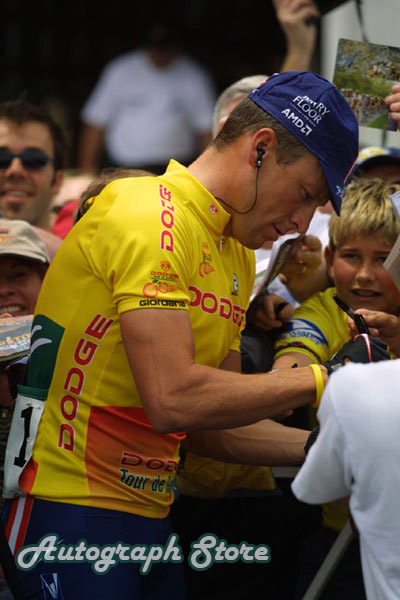 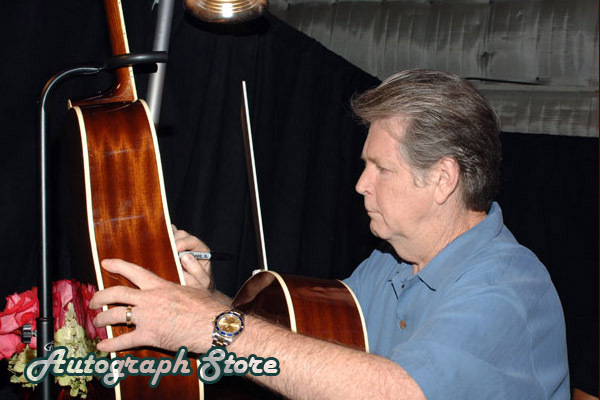 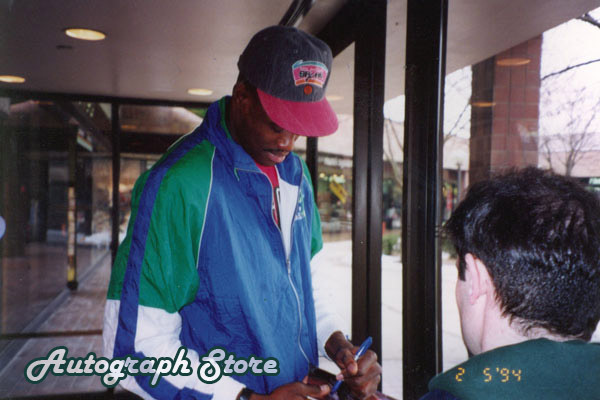 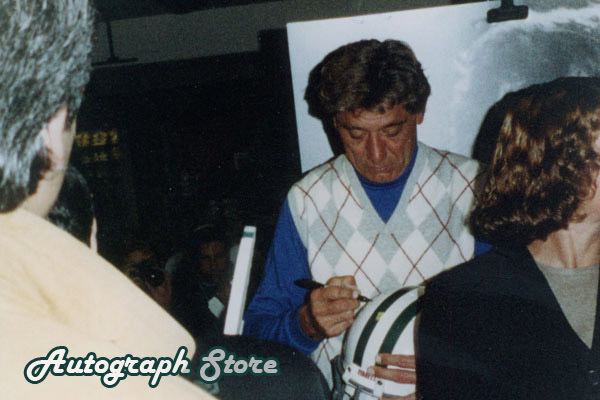 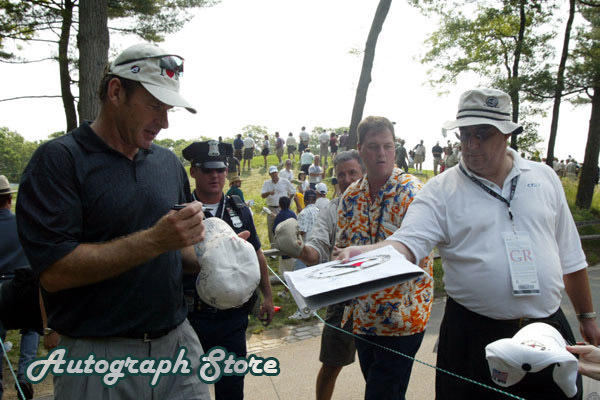 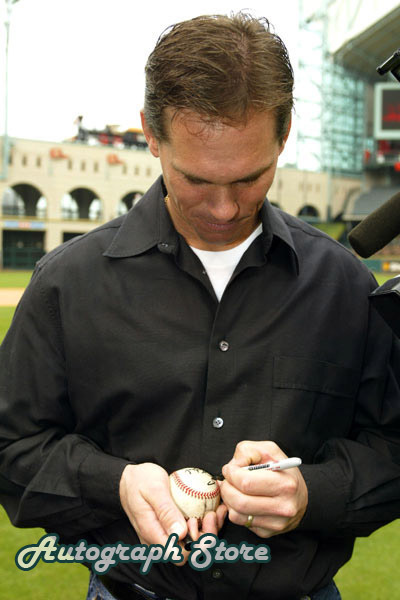 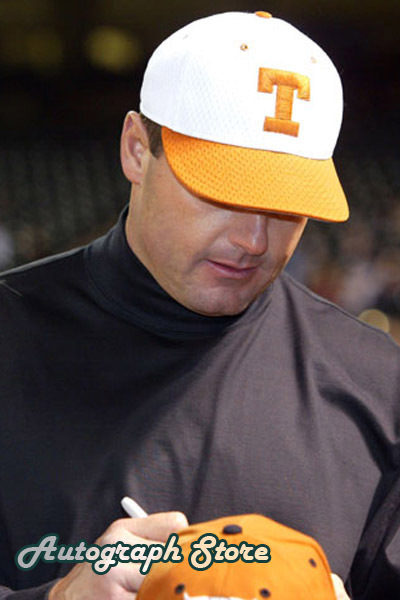 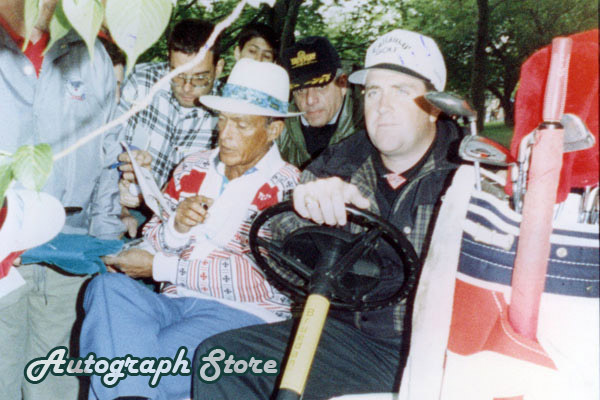 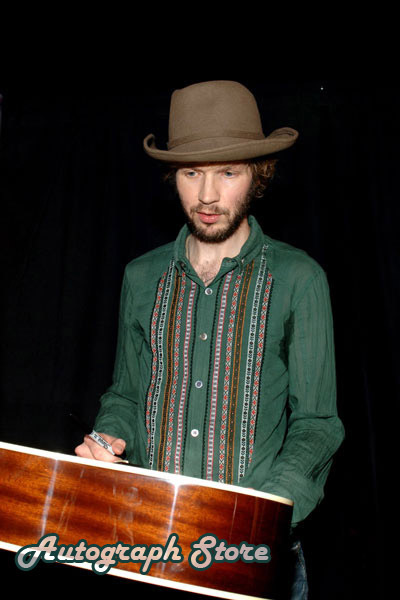 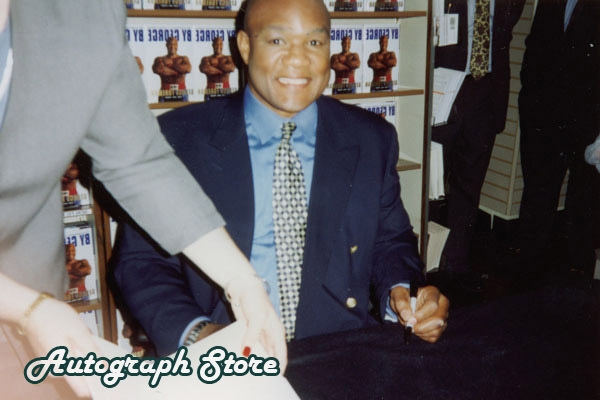 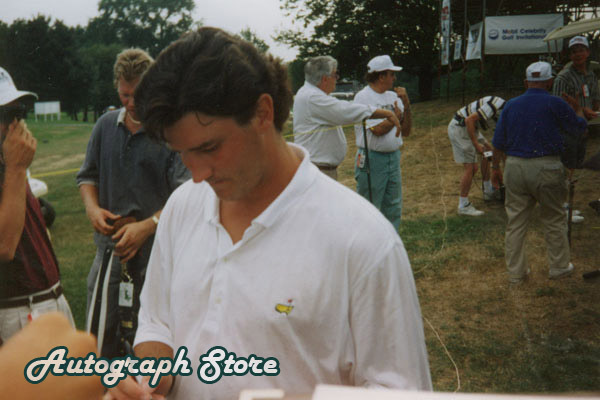 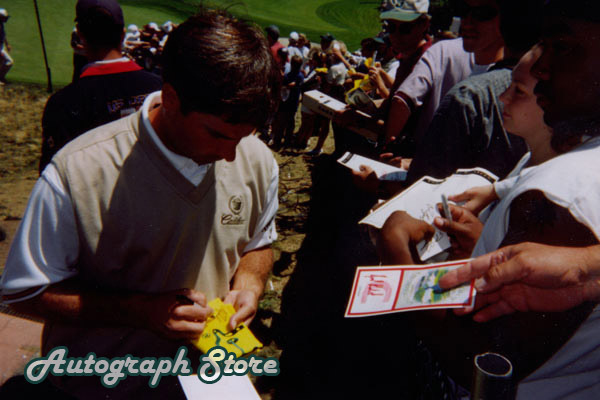 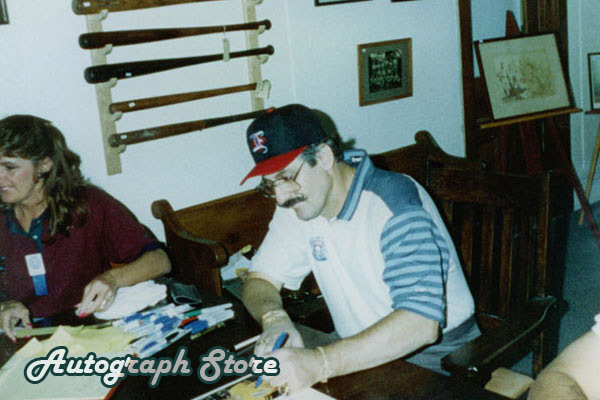 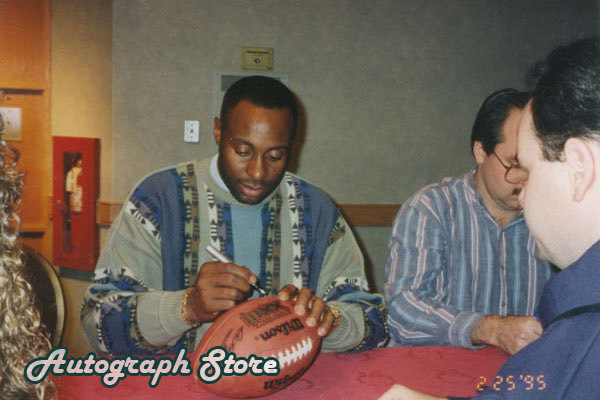 All these collectible signed photos are authenticated using our 3-step process.